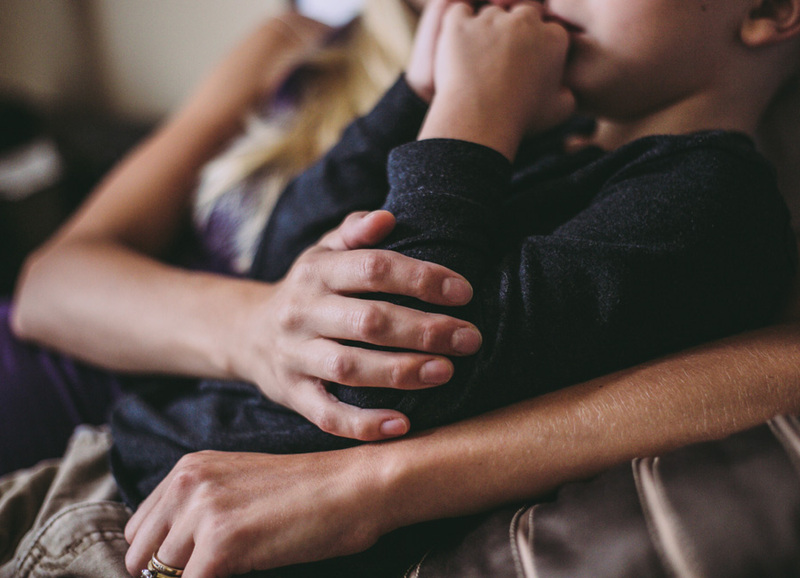 It’s not just doctors and nurses who rely on Dermoplast to provide comforting pain relief from minor cuts and burns, it’s parents, too! 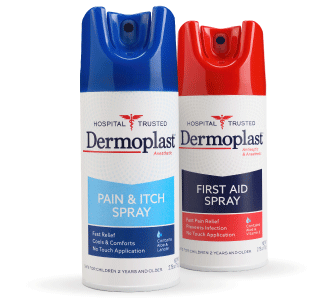 Formulated with 20% benzocaine, the maximum OTC strength allowed, Dermoplast delivers comforting pain relief. For 50 years, the “no-touch” spray application has helped provide soothing relief. 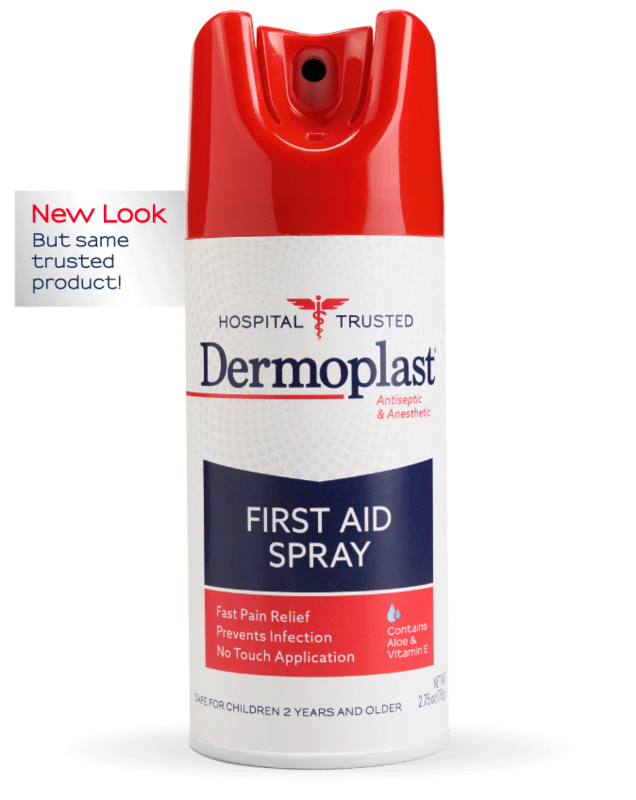 With Dermoplast First Aid Spray, you’re prepared to comfort the pain of scrapes, minor cuts, and burns, while helping to prevent infections, too. Adults and children 2 years and older: apply a small amount on the affected area 1 to 3 times daily.